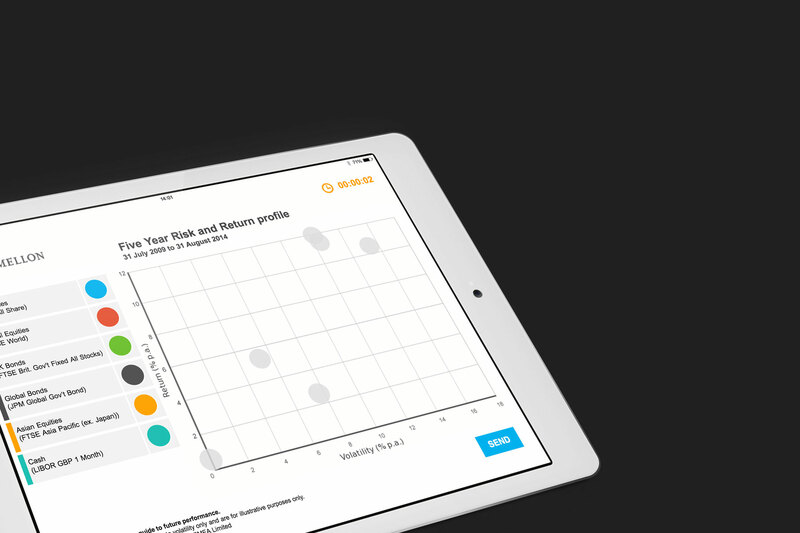 We have created an impressive range of digital materials for the Bank of New York Mellon, ranging from annual market investment sites to data capture iPad games. Using both Umbraco and WordPress CMSs, we have delivered bespoke solutions that adhere to BNY Mellon’s strict brand guidelines, introduce innovation and meet the needs of this forward-thinking investment bank. 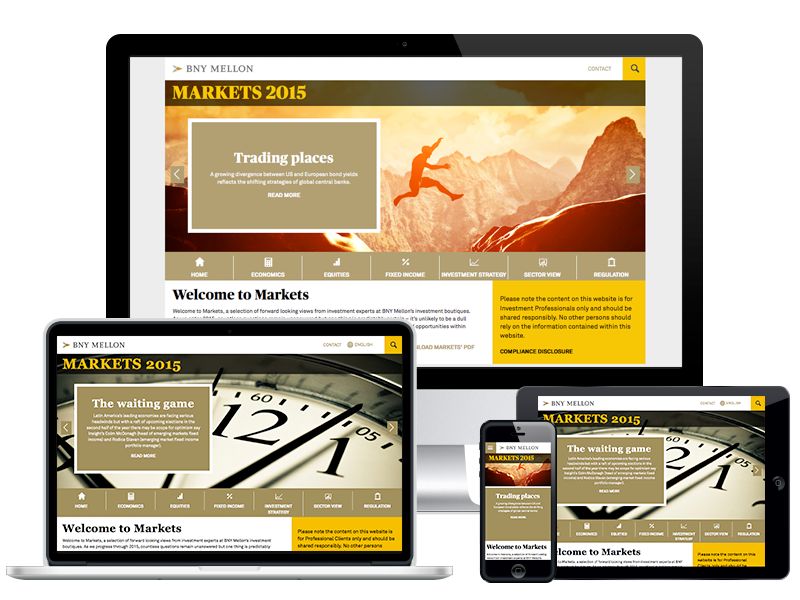 Powered by Umbraco, Global Market Outlook is an investment information website that is updated biannually by BNY Mellon. Many of the site’s features are dynamically populated in real time. 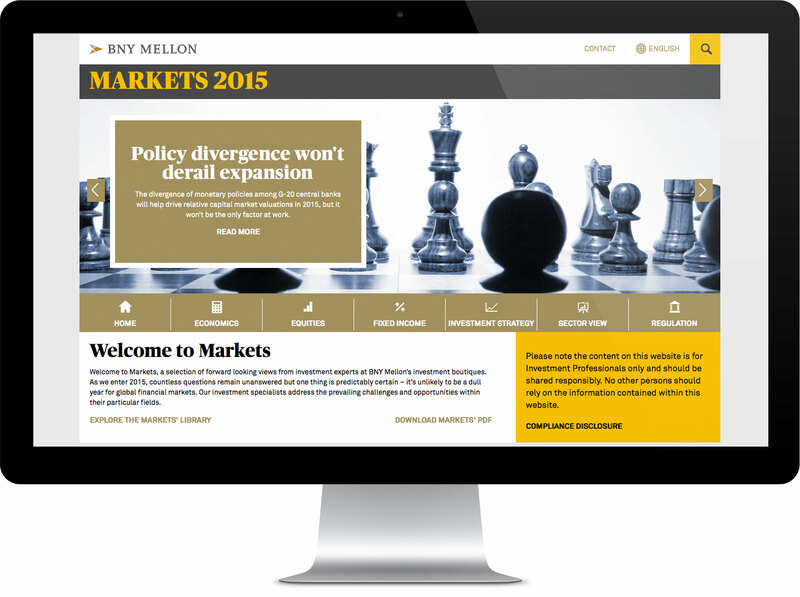 Alongside the continued development of BNY Mellon’s core web presence, we have also produced an interactive iPad app to be used at corporate events. 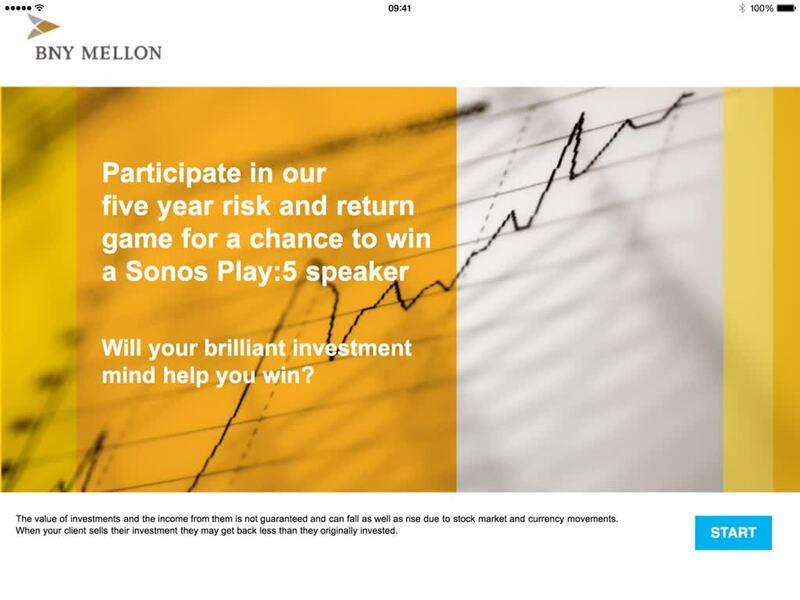 The game invites users to publish predictions for the investment year ahead, with prizes awarded for those who successfully predict trends and changes within the industry. A suite of bespoke WordPress campaign microsites allow rapid deployment of multi-lingual content across a spectrum of investment management platforms. The sites have been developed in English, French, German and Italian.